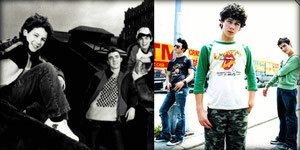 In this page you can download the songs from their albums, singles and videos. Most of these songs are the actual CD rips. Untagged. 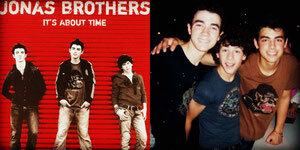 First song recorded by JB as a group, 'Sons of Jonas', 2005. Cover. 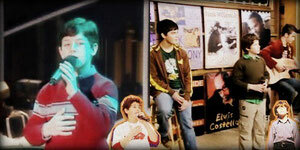 Recorded around 2006 and featured on Disney Mania. 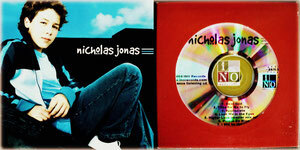 Nick solo track. Recorded around 2008. 1996. Ft. Kevin Sr., Kevin and Joe in the Children Chorus. Tom Petty cover. Live Chat 2009.